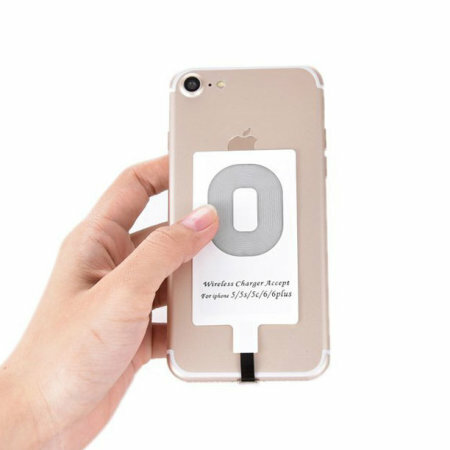 Enable wireless charging for your iPhone 7 / 7 Plus / 6S / 6S Plus / 6 / 6 Plus / 5 / 5S / 5C / SE without replacing your back cover or case with this Qi Wireless Charging Adapter from Choetech. Great product. Works well and had no issues. With a sleek, modern design Qi wireless chargers are a beautiful way to charge your device at your desk, office or at home. 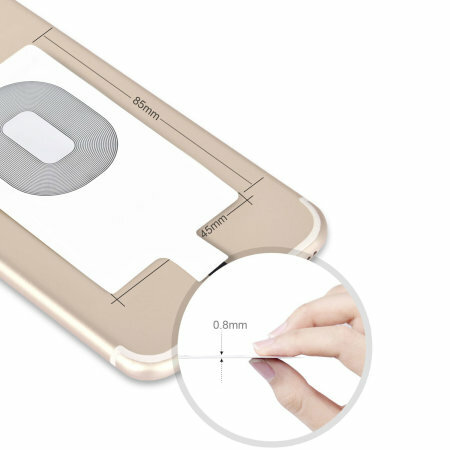 Designed for quick and intuitive charging, Qi wireless chargers allow you to charge your lightning device without the mess of charging cables. 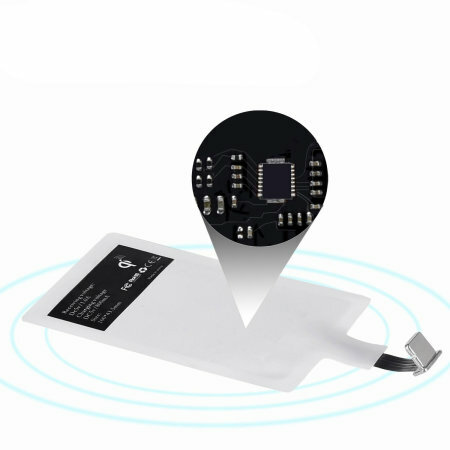 The Choetech Wireless Charging Adapter for lightning devices is an easy plug in solution that gives your iPhone 7 / 7 Plus / 6S / 6S Plus / 6 / 6 Plus / 5 / 5S / 5C / SE instant wireless charge when placed on a compatible Qi wireless charging pad (Sold separately). 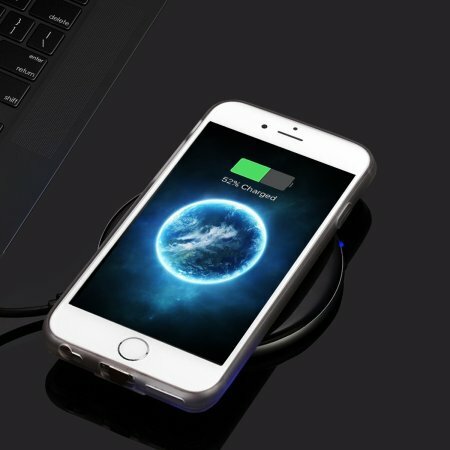 No more cables, no more mess, the Choetech Qi Wireless Charging Adapter allows your lightning compatible device to charge with no wires required, for a tidier way to provide the necessary juice to your Apple Lightning device. Simply plug the receiver into your phones lightning port and place the whole unit onto a compatible Qi wireless charging pad (Not included). 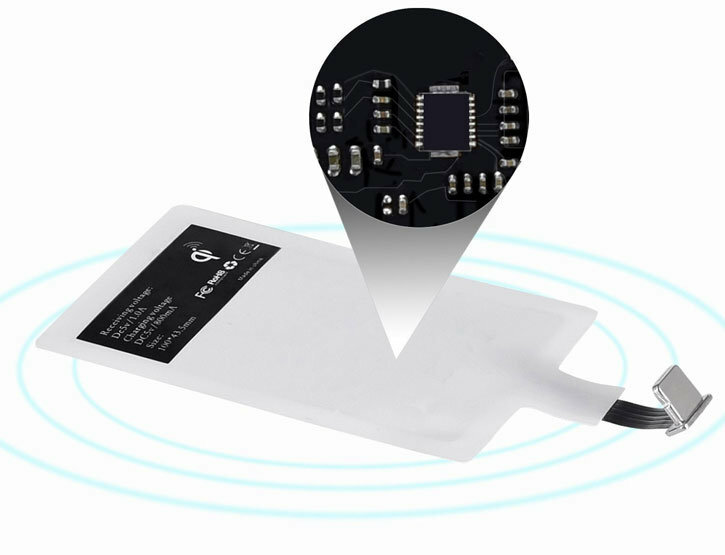 The Choetech Qi Wireless Charging Adapter is compatible with 'Qi' wireless stations and docks, so you can choose the accessory that best suits your needs. 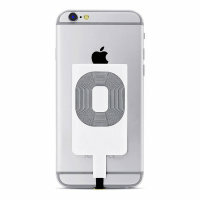 The Qi Wireless Charging Receiver is able to charge your phone even when a case is on your iPhone. 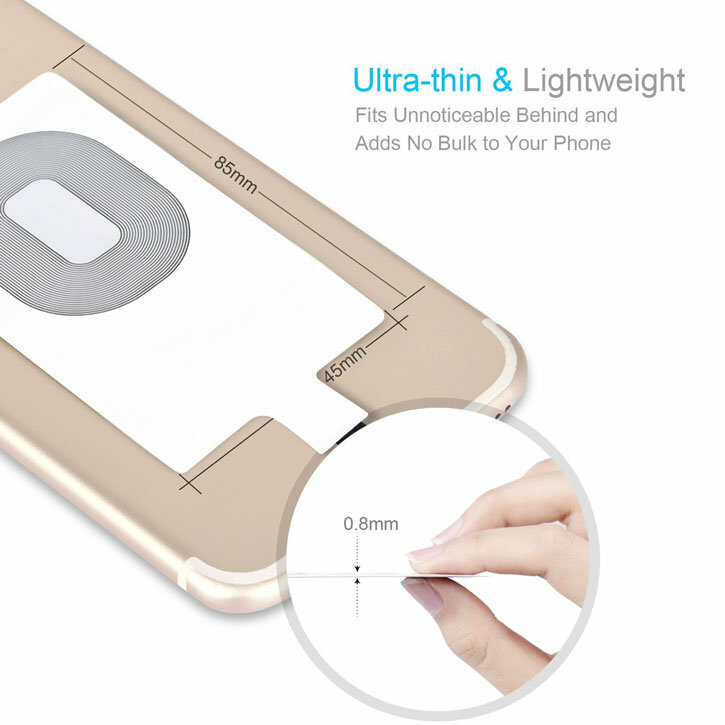 As long as the transmission distance doesn't exceed 5mm, your Lightning compatible iPhone will charge wirelessly through the case. 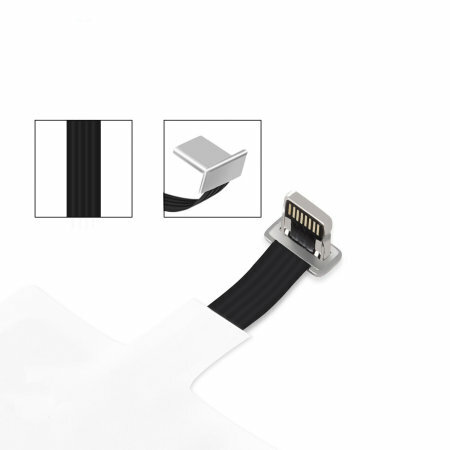 This means you can hook up your Qi receiver and install your case and you won't know it is there.